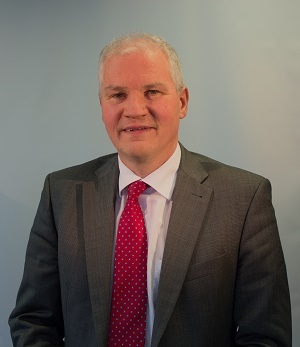 Stephen McGivern is a Fellow of the Institute of Chartered Accountants with 29 years’ experience advising companies and is responsible for the Corporate Finance Department within Baker Tilly Hughes Blake. Stephen has considerable experience with EIIS/BES investments. Along with Anthuan Xavier he was responsible for establishing a BES manager in 1995 where he went on to invest €120m in over 100 Irish companies. Stephen has developed a depth of experience in sourcing investee companies, negotiating investment agreements, managing investments throughout the lifecycle and working with investee companies to exit these investments. Stephen has also assisted companies with mergers and acquisition (“M&A”), strategic planning and selling businesses. He has acted as non-executive director for several companies including funds management, fund administration, wealth management and manufacturing. 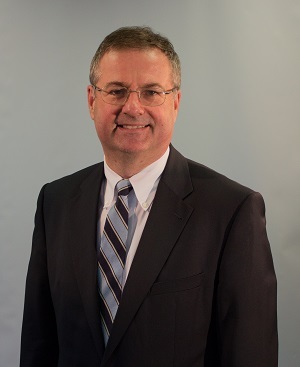 Eamonn Glancy is one of the most experienced practitioners in the wealth management industry, having spent over 21 years at Goodbody, initially as Finance Director and then as Head of Wealth Management and as a Board member. Prior to this, Eamonn worked with AIB Capital Markets where he was responsible for Group Treasury and Finance. He has worked on a number of IPO’s including major roles in Eircom, Aer Lingus and Hibernia. 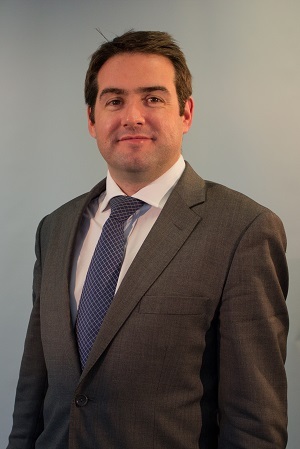 Cormac joined Goodbody in 2003 having worked as European Head of Project Finance at KBC Bank NV and Investment Director of ESB international. He has worked in investment banking for over 25 years, covering energy, infrastructure, healthcare, aircraft finance and general banking. He holds degrees in Mechanical Engineering (BE) and Industrial Engineering (MIE). Energy clients includig Centrica, ESB, Bord Gais, SWS, Viridian, and National Oil Reserves Agency. Semi state and infrastructure clients including Coillte, Port of Cork, Drogheda Port, Sisk and Department of Transport. Healthcare clients including St. Vincents Healthcare Group, Santry Sports Clinic, Beacon Medical Group and Mount Carmel Group. He was appointed Chairperson of the National Roads Authority and Railway Procurement Agency by the Minister for Transport in January 2013, having being appointed to the Board of Directors of each entity in September 2012. 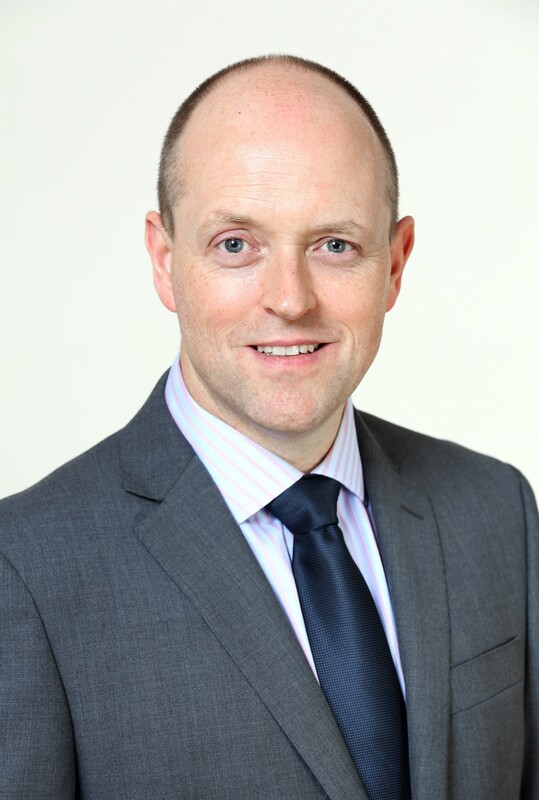 David Kearney is Head of Origination in Goodbody with over 15 years of experience in corporate finance and institutional equity sales. He has significant corporate transaction experience across a range of industry sectors, including IPOs and secondary fundraisings, mergers, acquisitions and disposals. He has advised on the IPO’s of Aer Lingus, Norkom and PAC. 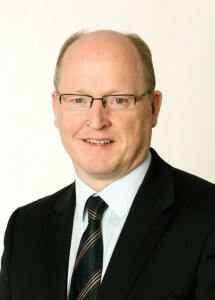 His M&A experience includes the merger of Allfirst and M&T Bank Corp, the acquisition of Budgens plc by Musgraves, the acquisition of Iona Technologies plc by Progress Software Inc., the defence of Aer Lingus plc against the first two takeover attempts by Ryanair and the MBO offers for Irish Continental Group. He has also advised a number of privately owned companies on capital raising and M&As. 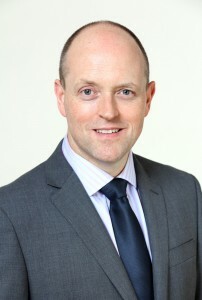 Neil Hughes is the Managing Director of Baker Tilly Hughes Blake Chartered Accountants. 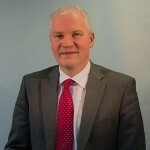 Neil has many years’ experience in advising businesses regarding financial matters, but specialises primarily in restructuring and corporate recovery. In particular, he has extensive experience of examinership matters and is the leading authority on the examinership process in Ireland. He is the author of ‘The Seven Cs of Business Recovery’ and ‘Examinership in Practice’ and he has lectured widely on the subject of corporate recovery. He contributes regularly to the print and broadcast media on business matters. He is Honorary Secretary of the national charity Mental Health Ireland.